Aloe Vera for purer air quality. 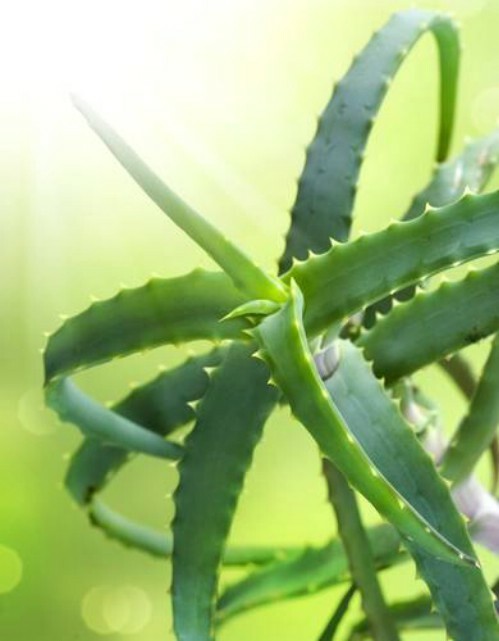 This easy-to-grow, sun-loving succulent Aloe vera healthy home plant helps clear formaldehyde and benzene, which can be a byproduct of chemical-based cleaners, paints and more. Aloe is a smart choice for a sunny kitchen window. Beyond its air-clearing abilities, its one of the most notable air purifying plants for toxin cleaning. 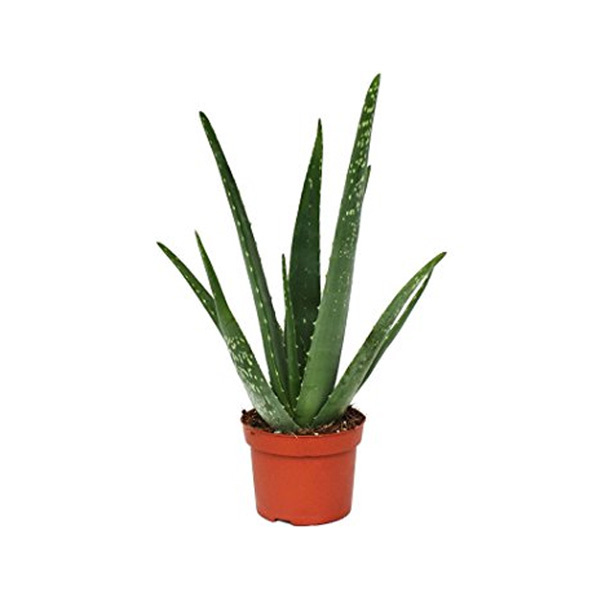 Aloe Vera healthy plant is good for improving home air quality. The average person spends 90 percent of their time indoors. Unfortunately, indoor air quality ranks as one of the top threats to human health, according to the EPA. Indoor air is commonly 2 to 5 times more polluted (and sometimes worse), and is linked to a variety of ailments, including asthma, chemical hypersensitivity and headaches to name a few. Cleaning chemicals, volatile organic compounds (VOCs) from furniture and building finishes, and particulates from cooking all contribute to the problem. Thankfully, there are many strategies for healthier indoor air quality. Proper ventilation, low VOC finishes, natural furniture, and even indoor plants can all contribute to cleaner indoor air. During the 1980s, NASA began studying the use of indoor plants to clean the air in space stations, and the information is available to the public.In their research, they discovered that all plants help clean the air, but some are more effective in reducing specific contaminants, such as benzene, formaldehyde, and trichloroethylene.